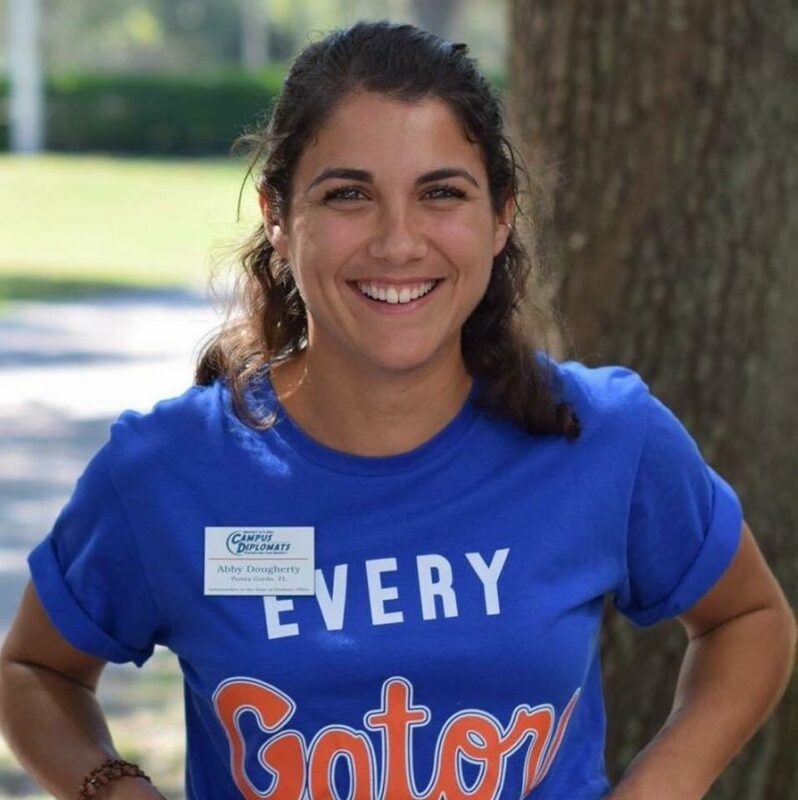 Abby was a University of Florida 3rd year APK major. She worked at the Field and Fork Pantry, was a Campus Diplomat, and a Yoga instructor at RecSports. Abby was vegan, she loved chocolate and her absolute favorite thing was to watch the sunset. We are celebrating, and honoring Abby’s life, and how she influenced the lives of many. From October 9th to October 23rd we will be collecting food at 6 different locations around campus. We will host a service day on October 24th, where the strong community that Abby left behind can get together and process the items donated in her memory.